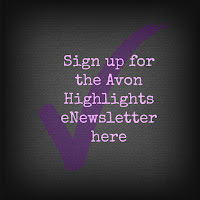 Campaign brochures online other than the current campaign, are not connected to the Avon eStore and are provided for reference only. 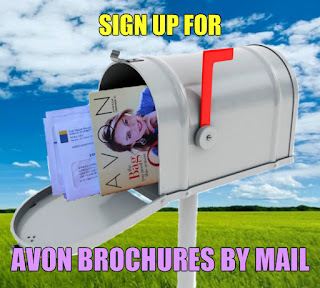 Pricing and product availability from these brochures will vary. Follow these steps when shopping from these brochures. 1. View the brochure online and note the campaign number, item number and description of the item you are looking for. 2. Contact me directly so I can check the availability and current price for that item for you. 2. 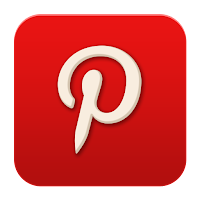 Visit my eStore and Search for the product description. 2. Go to the Product Number entry page on my eStore and enter the item number. If the item was in one of the 2 campaigns prior to the current campaign you can use the drop down box next to the item number to select that campaign. If the item was from an older brochure you may want to try adding the item from all 3 available campaigns to check availability and compare prices. You can remove the extra items from your shopping bag before completing your order. Products in upcoming campaigns may not be available before that campaign begins.